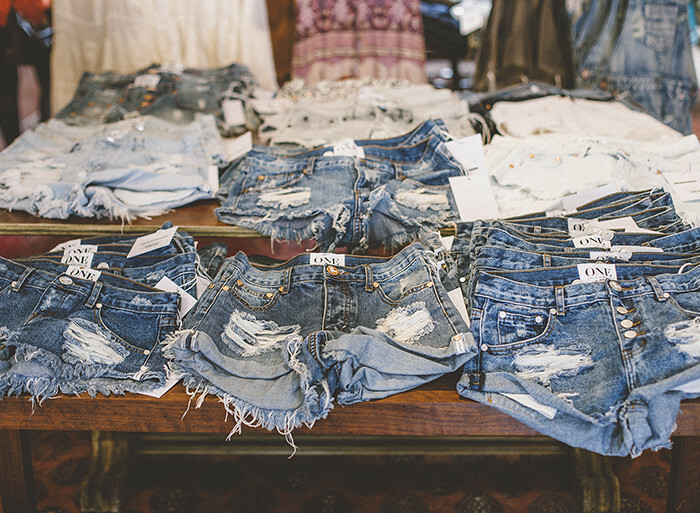 It's just about time to get prepped for Coachella, and Principessa is the place to do it. 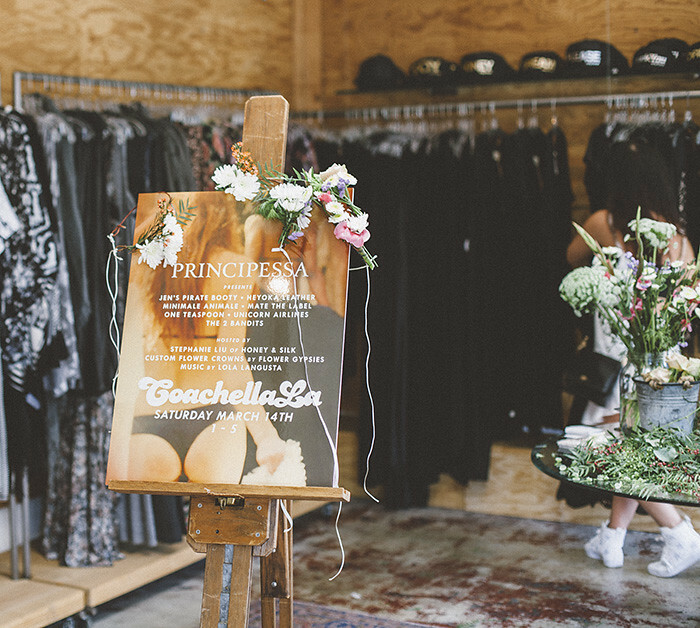 On the most beautiful day this new year had to offer, I co-hosted Principessa's annual Coachella-LA bash, where shopping became the party. 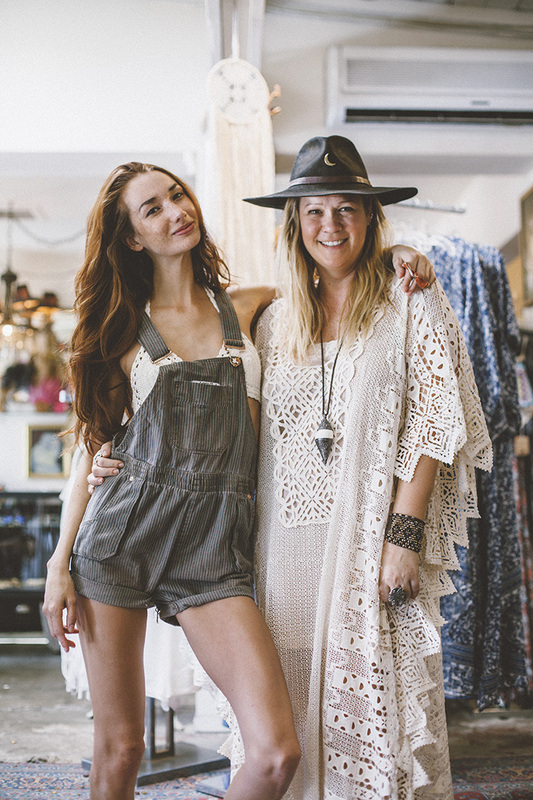 The romantic and whimsically-curated boutique had fresh new arrivals from Jen's Pirate Booty, 2 Bandits jewelry, One Teaspoon, and so many others that just put together all the puzzle pieces you needed for the perfect festival wardrobe. I did an outfit change and tried on this incredibly flirty Stone Cold Fox romper for the day and I'll tell you it was a tragedy I didn't walk out with it. Don't make my mistake! 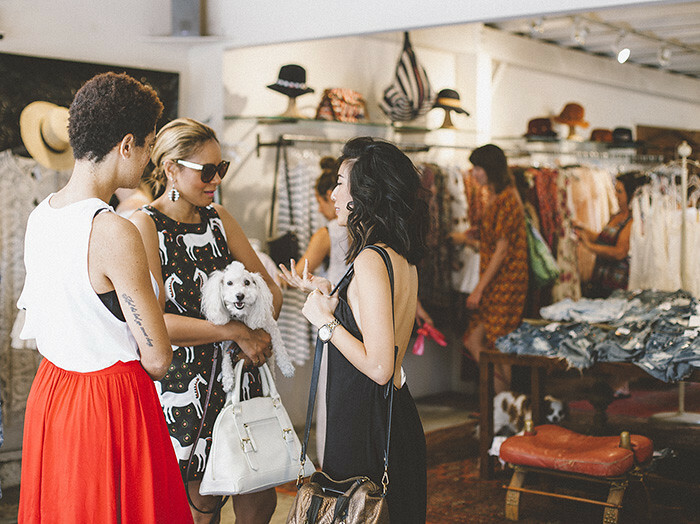 Head into Principessa, located right in the middle of cool Abbott Kinney Blvd., and be prepared to set foot into boho heaven. Your romper is so pretty! 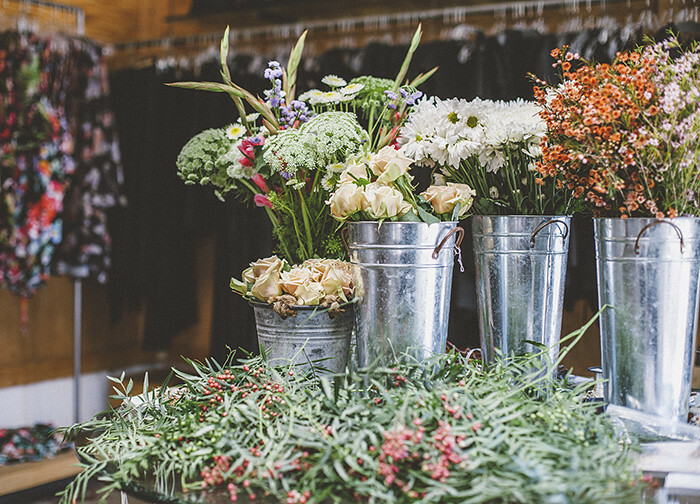 Your blog is son nice, I love it !